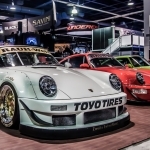 Modifying cars typically garners divided opinions, but none divides the line between love versus hate as much as Akira Nakai and his Rauh Welt Begriff (RWB) Porsches. 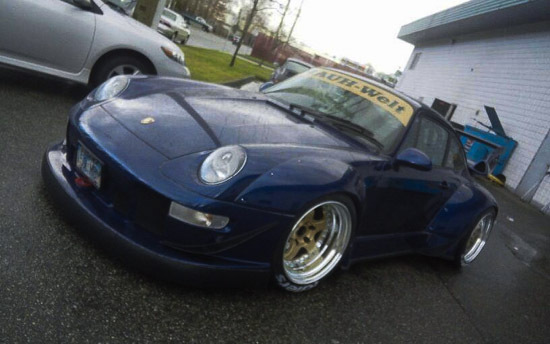 Those who are on the side with Porsche purists condemn this act of sacrilege, while those on the other side praise RWB for pushing modification to a whole new level. The car you see here was a standard mill Porsche 930. Nakai acquired the car in the late 90’s when it was damaged and under the knife at a body shop. To say this car got a second life is an understatement knowing now what this car stood for and what history is was about to create. The modifying mentality encompassing the RWB house stems from drifting world where every bump, bruise and damage body panel gives the car it’s battle wounds and creates character and soul. 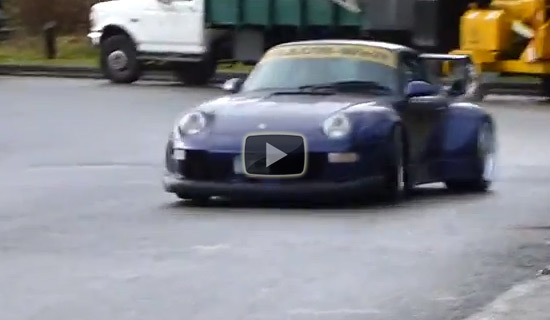 Now that’s not to say that RWB cars are half falling apart battle scarred cars. Its far from that. 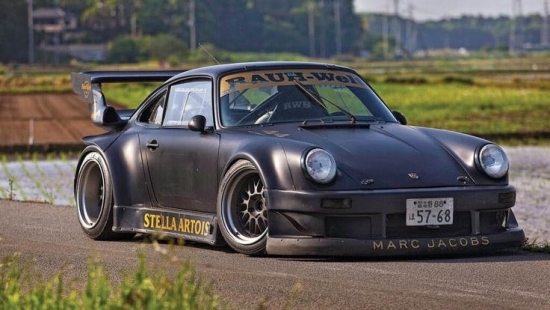 RWB cars are typically highly modified vehicles where each have a specific spec list depending on the owner’s likes, dislikes, and personality. Each creation is developed to suit the person that owns it. 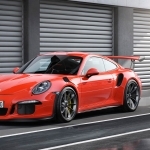 The cars usually are modified in the areas of bodywork, suspension, wheels, and engine. What first captures onlookers is obviously the bodywork. RWB cars start with fender modifications and the rest of the body work is selected to compliment the fender work. Suspension modifications generally come by way of race spec coilovers. However, we are seeing some builds use airride, again to suit the needs and desires of each owner. Last of the visually impactful modifications are the wheels which brings the exterior esthetics all together. Wheel choice varies between RWB builds but generally wheels are 3 piece modular, wide, and low offsets. Ultimately, the ethos around each RWB build is to put form and function at the forefront. How that ethos is translated to each RWB Porsche owner will differ. 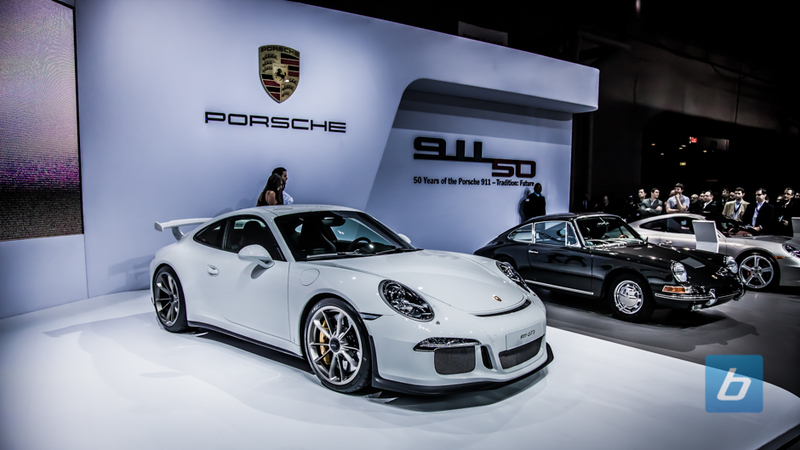 I’m not here to persuade you to love these Porsche rather than fight it. I’m simply appreciating these builds for what they are and the F-U attitude it exudes.